summertime! That means it’s time to sit back, relax and just have fun, right? Wrong! 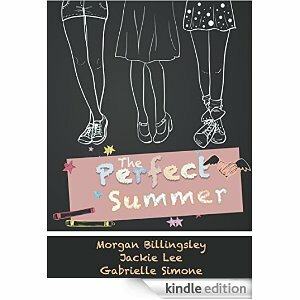 For Marlena Fernadez, Gloria and Valerie James and Max and Mickey Martin. . .summer is all about life lessons in these three page-turning tales about kids in search of The Perfect Summer.